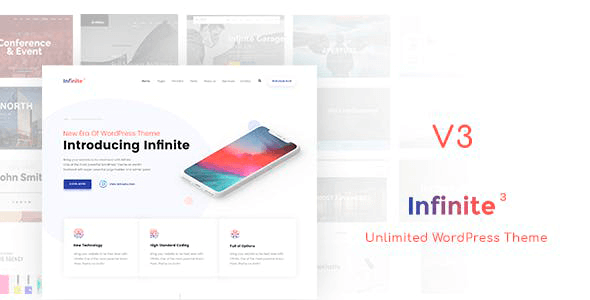 Infinite provides 20 high quality demos cover almost every categories for example creative, corporate, gallery, portfolio, photography, sport, medical, real estate, gardening, onepage, ecommerce(WooCommerce) or create your own category with Infinite! 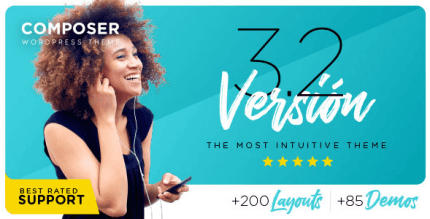 Save $72 Plugins Value – Infinite include Layerider $18, Revolution Slider $19, Master Slider $20 and iLighbox $15 for free! Does this come with the Demo Zip files? 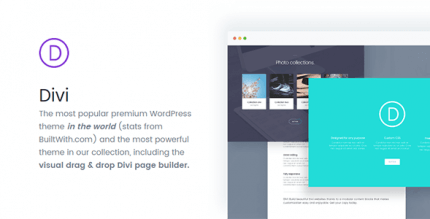 or the WordPress theme zip file only? Great theme! 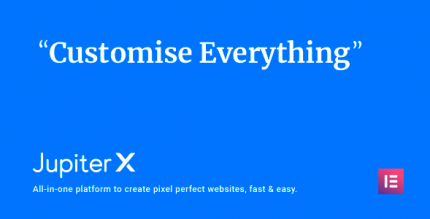 The custom page builder is one of the best ones out there.